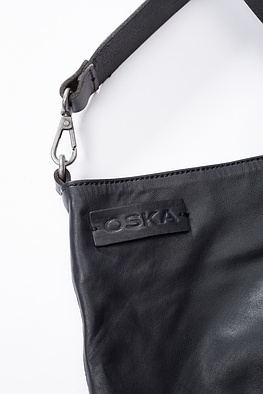 This OSKA bag is easy to wear. It is made of high quality long-living material, is ultralight and very spacious. You can even fit in a tablet and A4 formats. 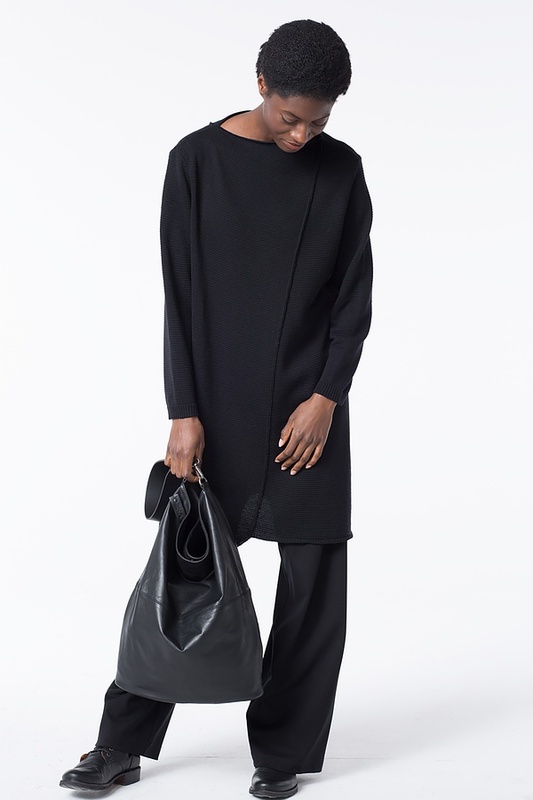 A zippered side pocket offers space for your smartphone, wallet or keys. 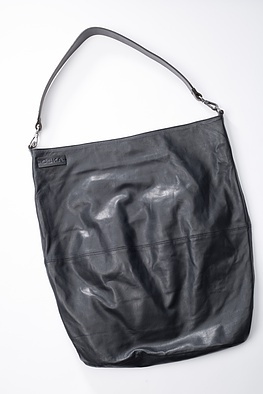 The sturdy strap has a snap hook. A concealed press fastener closes it.